Great round-up! Thanks so much for including my post! 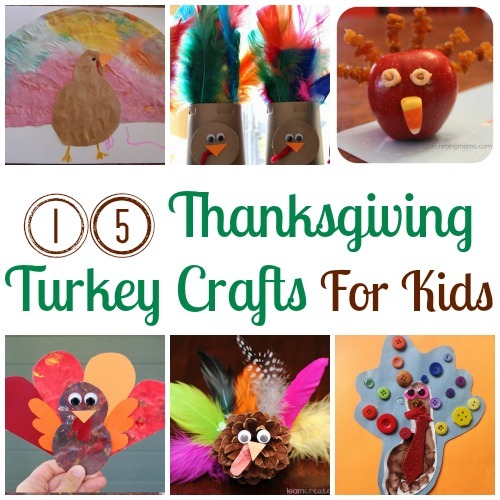 I love doing craft projects and some of these are so cute and easy to do. I will have to pick a few to do with my niece when she comes over. Thanks for mentioning our hand and footprint turkeys! Ready to make them again this year! These are fabulous ideas! I’d love to do the Paint Chip Toilet Roll Turkeys with my grandson. He would enjoy making that! So many cute ideas! I like the one with the foot print and the buttons…might have to do that this year.